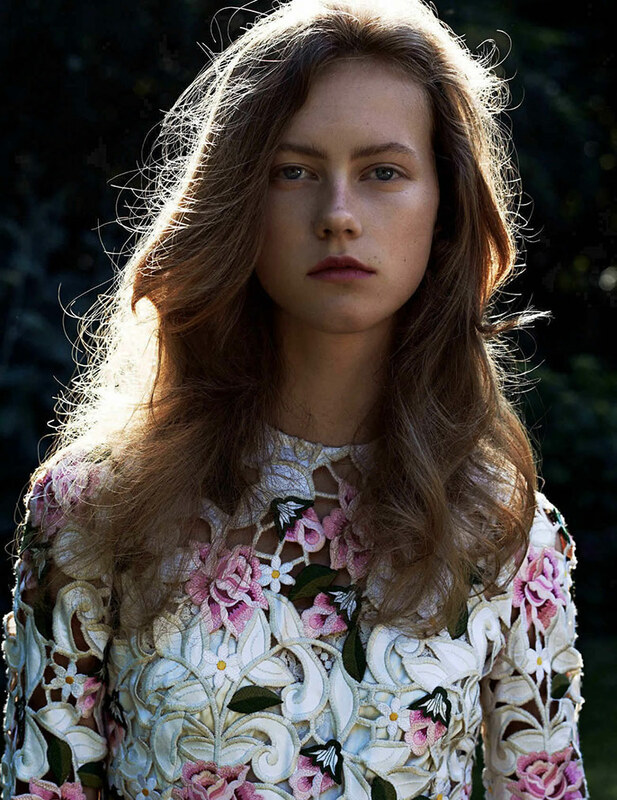 Julie Hoomans is captured by Paul Bellaart for Vogue Netherlands October 2015. Styled by Jos Van Hee. Hair and make-up by Eva Copper.